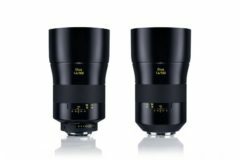 Nikon full frame mirrorless camera announcement getting closer as two new models is expected to be announced in next few days. 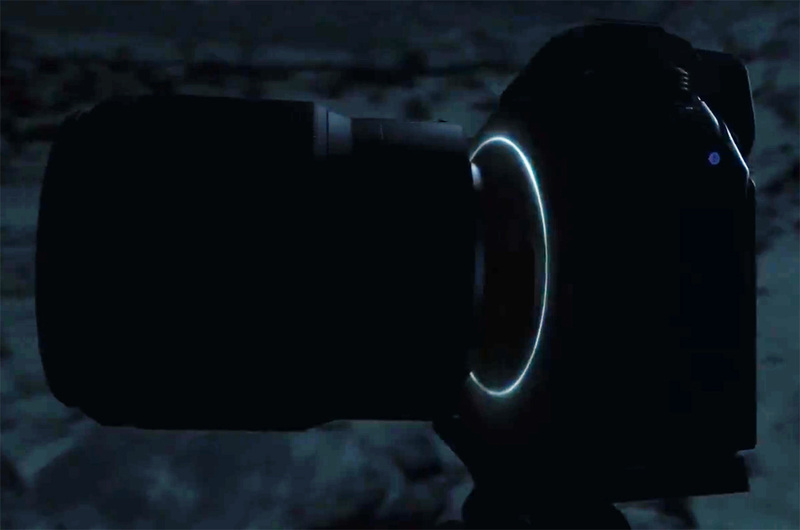 Here are some better pictures of new Nikon full frame mirrorless camera leaked from the first video teaser. 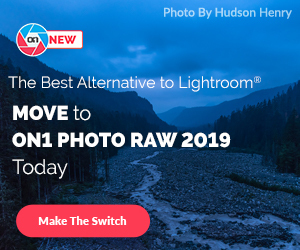 Now, it turns out that Nikon has create a video marketing campaign “In Pursuit of Light”, and first video “Travel of Light” is already available, you can see the video below. There are two new models to be reported. One of them is the top-of-the-line 45MP resolution sensor. The other 24MP sensor mentioned could be introduced at Photokina 2018 event about a month later. So as far as we know the upcoming high-resolution 45MP Nikon full frame mirrorless camera will cost around $4,670 and 24MP Nikon FF model will be priced around $2,900. From the image, we can see that Nikon full frame mirrorless camera has similar design as Sony a7 series. It will have a new Z-mount. 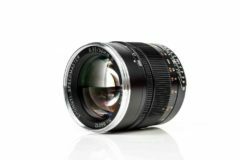 More updated Nikon FF mirrorless camera specs can be found below. Countless rays of light come together, forming an image at the end of their long journey. 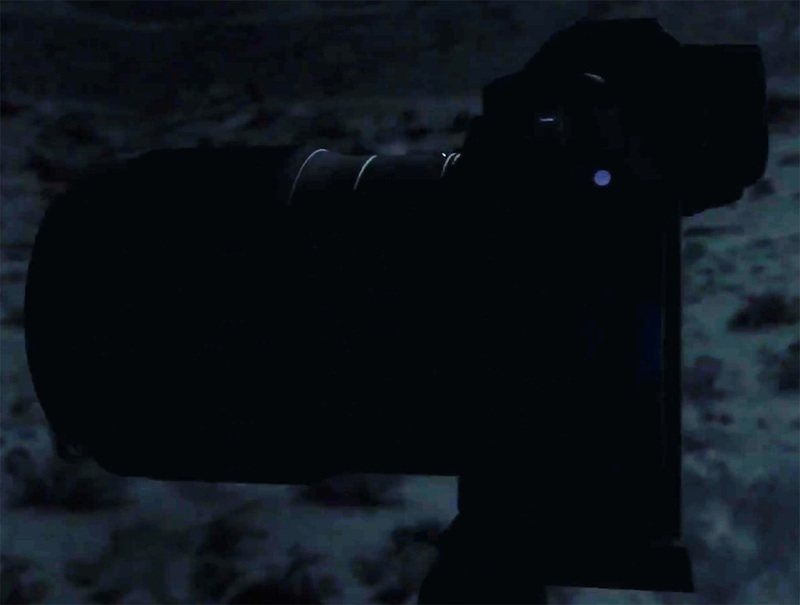 Nikon’s ongoing mission heading into the future: to guide light into forming superb pictures. Two mirrorless cameras: one with 24-25MP and one with 45MP (48MP is also a possibility). Similar body size to the Sony a7 III camera but with better ergonomics and a better grip. Over 400 AF points, not sure about the exact number, it should be somewhere between 430-450. The AF is supposed to be very fast. The rear LCD screen is tiltable just like the Nikon D850. There is a second LCD screen on the top of the camera just like the Fuji X-H1. 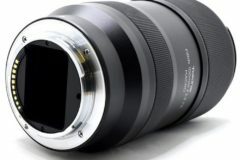 Initially, three lenses will be announced: 24-70mm, 35mm and 50mm (the 35 and 50mm could be f/1.4). 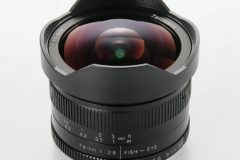 There is also talk about a 24mm, but it may come later. 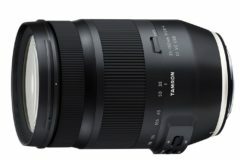 The 45MP model will be around $4,000/€4,000 in a kit with the 24-70mm lens. 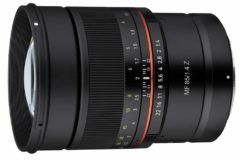 The 25MP model will be under $3,000/€3,000 (also with a lens). The official announcement is rumored for the end of July (on or around July 23rd) and shipping shortly after (August 23rd). Read more Nikon Rumors. See What to Expect from Nikon in 2018.